Visionary Harry Glickman brings pro sports to Portland with an NBA franchise that wins a title in the same decade. Bill Walton, Maurice Lucas, Dr. Jack Ramsay and the 1977 Trail Blazers parade through downtown and etch their names into team history. 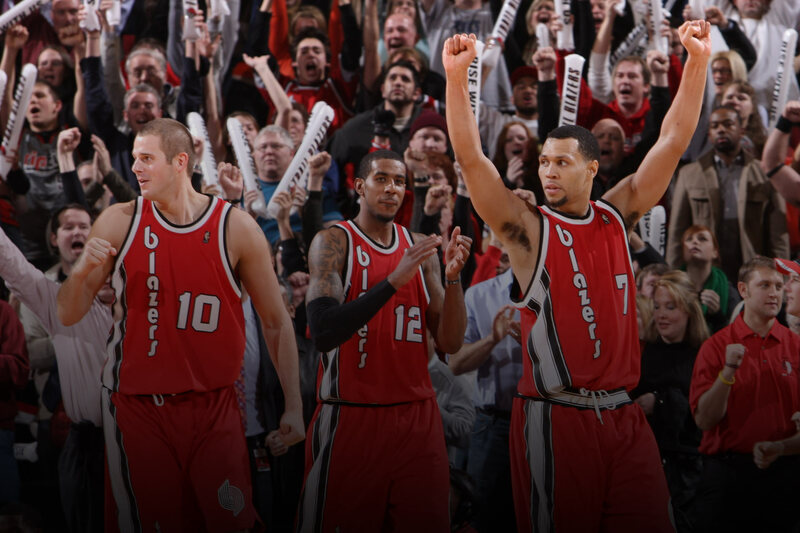 The Trail Blazers earn nine playoff berths in 10 seasons during one of the most consistent periods the team has ever seen. Portland constructs a squad that would soon compete at the game’s highest level under Paul Allen’s ownership. 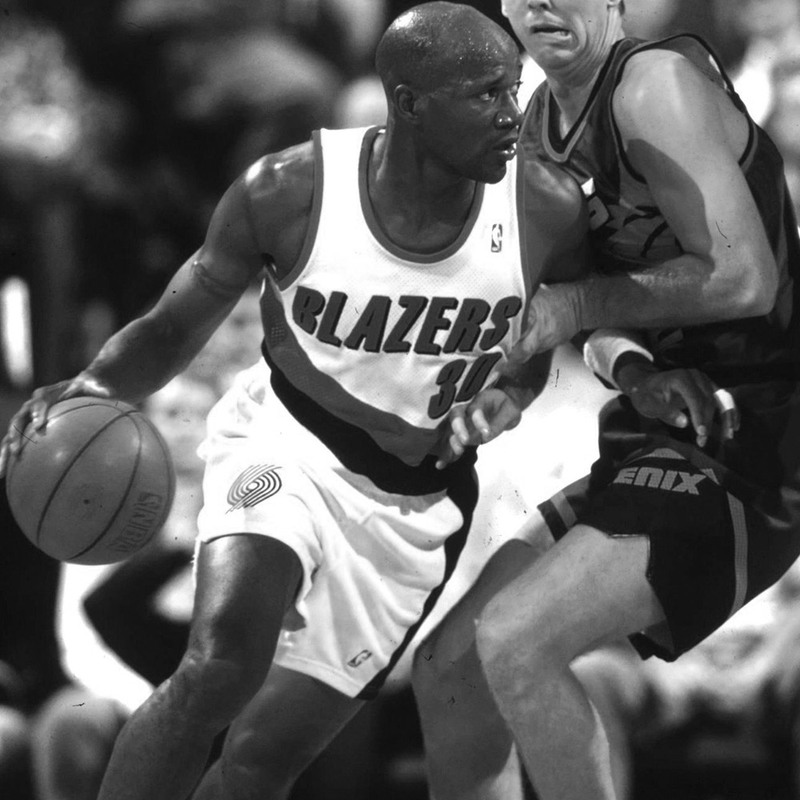 Portland assumes the top spot in the Western Conference by reaching the NBA Finals in 1990 and 1992, and winning three division titles. 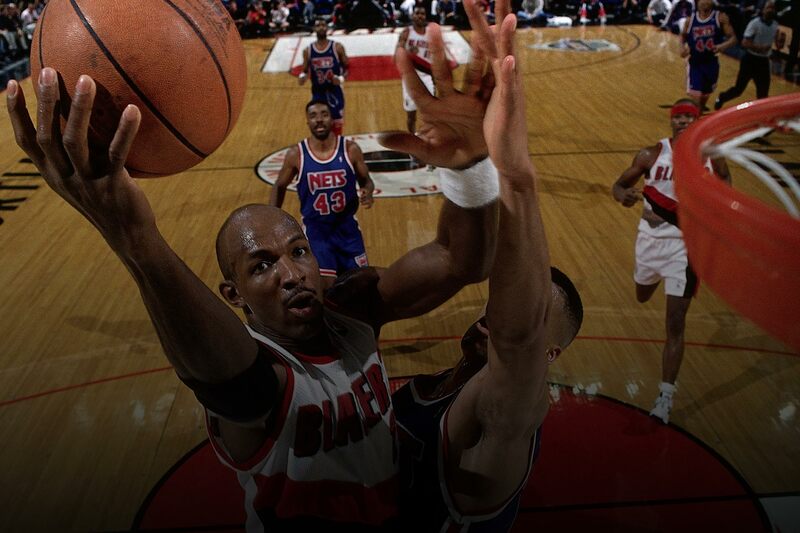 Clyde Drexler and Terry Porter lead one of the franchise’s most successful and beloved eras. After a heartbreaking loss in the 2000 Conference Finals, the team transforms by decade’s end. 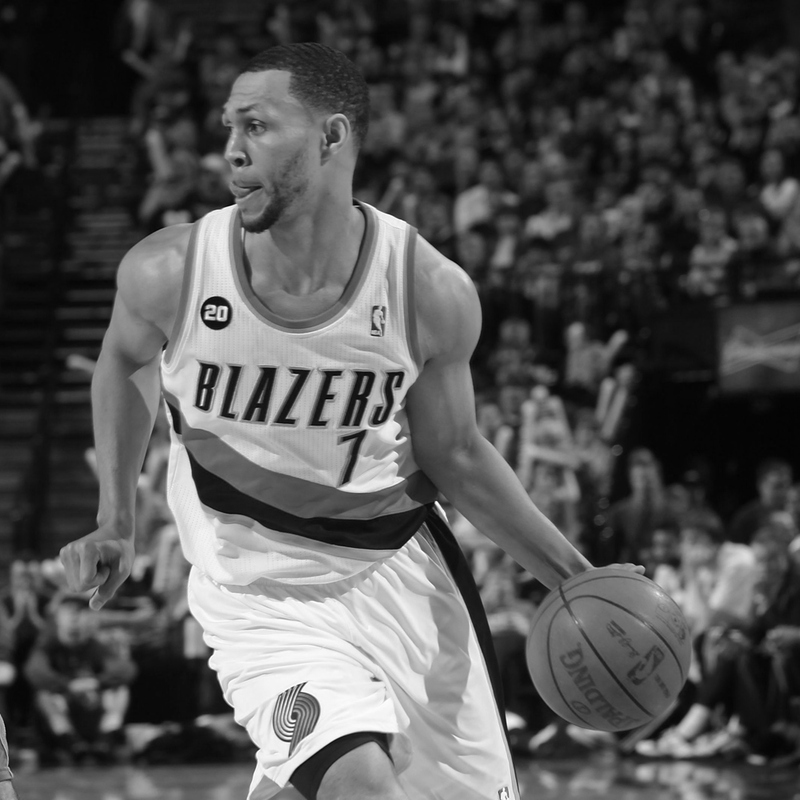 Portland leaves the 2006 NBA Draft with Brandon Roy, LaMarcus Aldridge and a bright future. 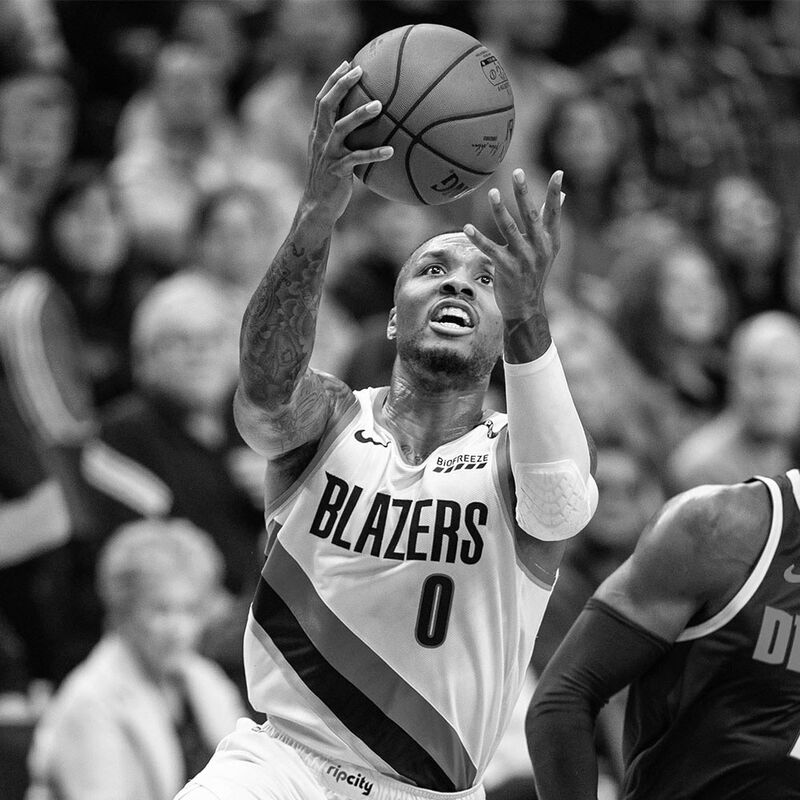 A 6-3 guard from Weber State, Damian Lillard delivers an iconic shot in the 2014 playoffs, and alongside Coach Terry Stotts and CJ McCollum, guides the team to five straight playoffs. 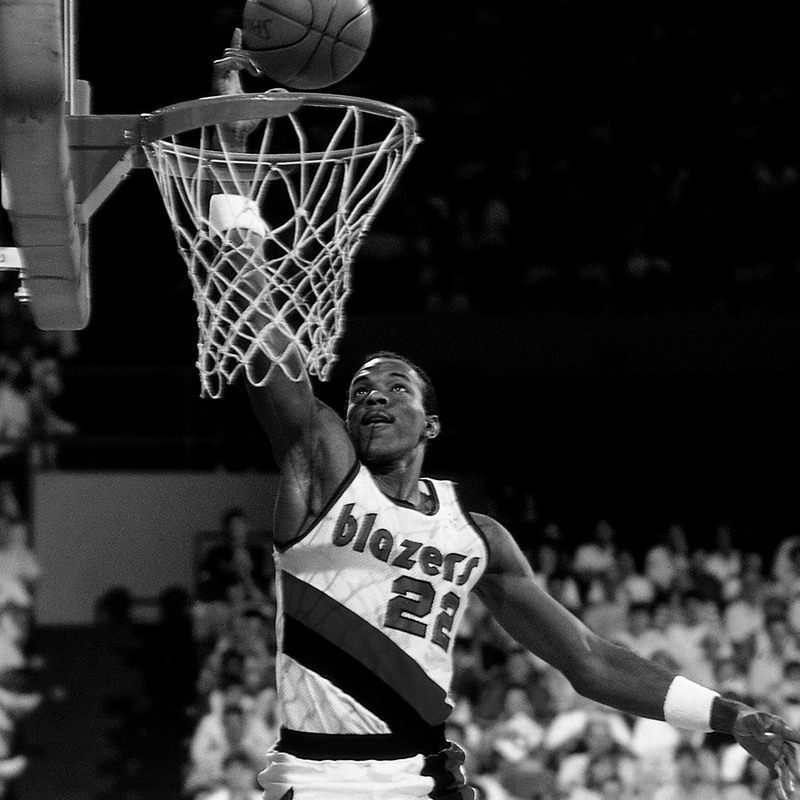 Rip City turns 50 in 2019-20. 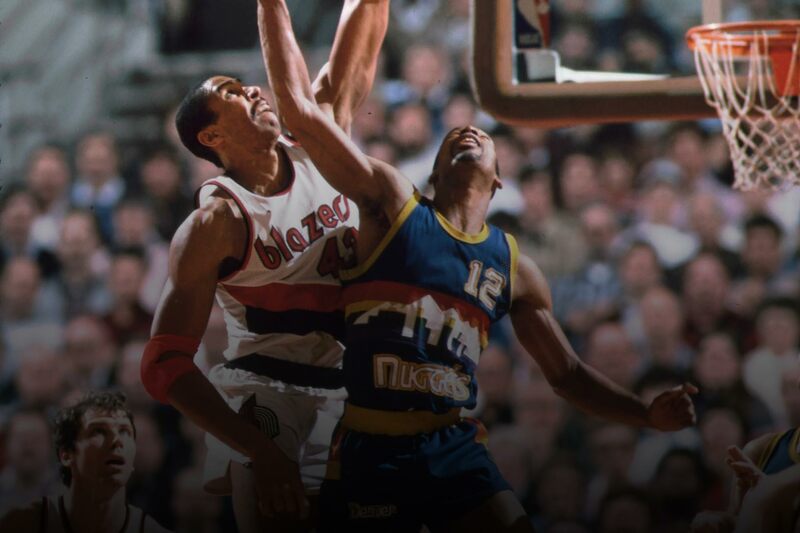 The Blazers face the Denver Nuggets on October 8th where it all began, in Veteran's Memorial Coliseum. PORTLAND, Ore. (February 6, 2019 – It’s the kind of celebration that comes along once in a lifetime – a 50th anniversary. 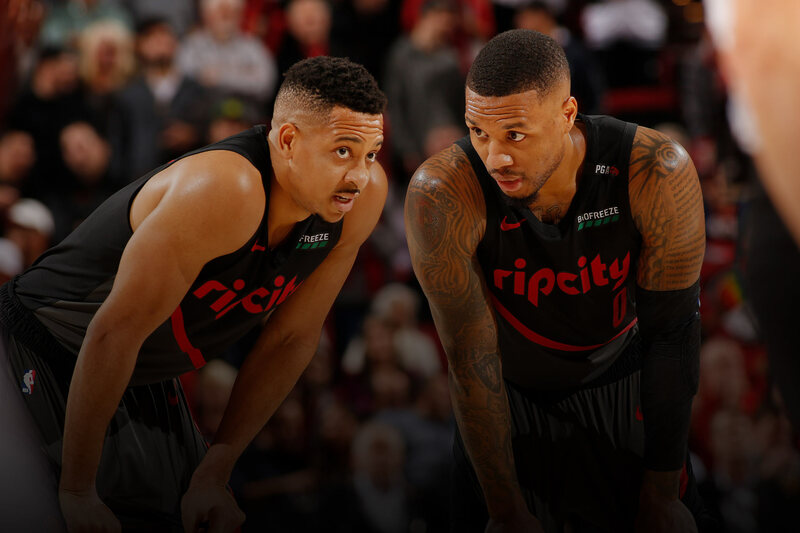 The Portland Trail Blazers are busy planning a year-long salute to all that has contributed to Rip City history when the “50th Anniversary Season of Trail Blazers Basketball” debuts in 2019-20. 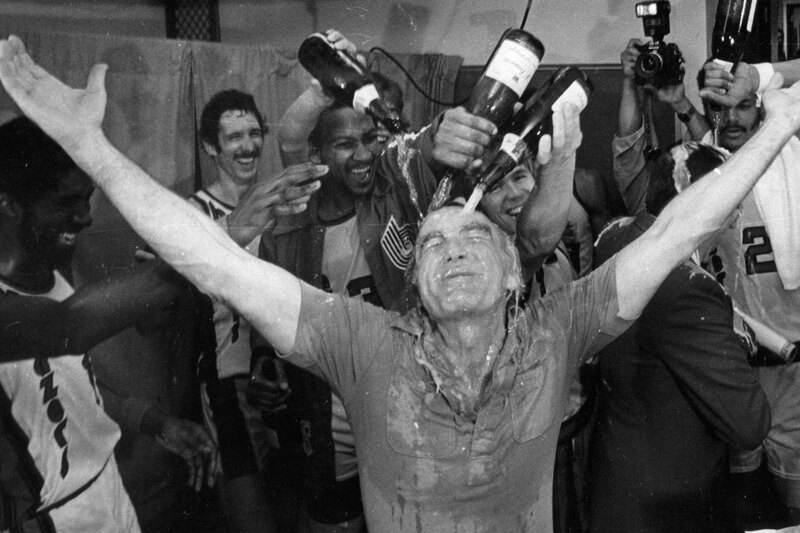 Special engagements for fans, in-game elements and sponsored activations will help trace the team’s journey dating back to 1970 for one of the NBA’s most-storied franchises. PORTLAND, Ore. February 6, 2019 – It’s the kind of celebration that comes along once in a lifetime – a 50th anniversary. The Portland Trail Blazers are busy planning a year-long salute to all that has contributed to Rip City history when the “50th Anniversary Season of Trail Blazers Basketball” debuts in 2019-20. Special engagements for fans, in-game elements and sponsored activations will help trace the team’s journey dating back to 1970 for one of the NBA’s most-storied franchises. “The legacy of this franchise and the dedicated, passionate support of our fans deserves something special to mark 50 years. Over the next several months, there will be multiple announcements that will build excitement toward a special season that celebrates our history together as both a franchise and community,” said Trail Blazers President and CEO Chris McGowan. Veterans Memorial Coliseum, original home of the Trail Blazers, was used as the backdrop today as the Trail Blazers announced some of its early plans for next season. 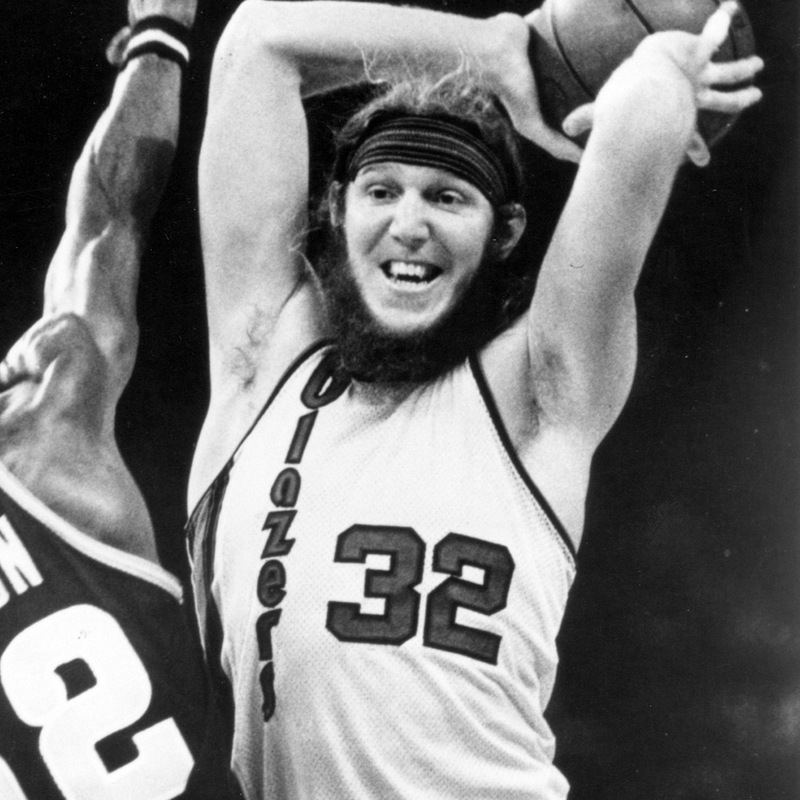 The team also chose February 6 to rollout out its plans – the very date in 1970 when the NBA Board of Governors granted Portland its franchise. Along with McGowan, Trail Blazers Founding President Harry Glickman and the team’s first-round draft pick from its inaugural 1970-71 season, Geoff Petrie, were on hand for today’s press conference. Also lending voice to the occasion were Portland Mayor Ted Wheeler, and Trail Blazers Ambassador and Hall of Fame broadcaster Bill Schonely. Among the gallery guests were several members of the Trail Blazers very first roster of season ticketholders, many of whom remain loyal fans 50 years later. Launch of the 2019-20 Trail Blazers season ticket renewal campaign providing Season Ticket Holders the opportunity to secure their seats, receive special incentives and continue supporting the team as members of Rip City United next season. Specially-designed “Decades Nights” that will celebrate the players, coaches, uniforms, branding, music and other Trail Blazers memories from the 1970s, 80s, 90s, 2000s and 10s. Plans for numerous commemoratives and keepsakes available throughout next season led by a special vintage Trail Blazers Pinot Noir and Chardonnay in partnership with prominent Oregon winemaker Adelsheim Vineyard to debut next October. WANT TO BE PART OF OUR 50TH CELEBRATION?  © 2019-20. Trail Blazers Inc.